Compared to 2D cultures, 3D cell cultures represent a significant step forward towards reflecting tumor biology in vivo. In 3D culture, cells maintain their native architecture and establish interactions with each other. 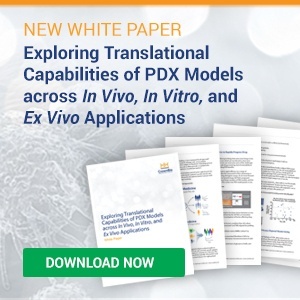 CrownBio’s ex vivo models are derived from HuPrime® and HuKemia® - our collections of highly characterized Patient-Derived Xenograft (PDX) models, the largest commercial PDX collection available. Our HuPrime and HuKemia models provide a rich resource for the derivation of primary cells and cell lines across a range of cancer types with many molecular targets. At CrownBio, we offer a variety of ex vivo 3D assay systems for our ex vivo models for preclinical oncology research. 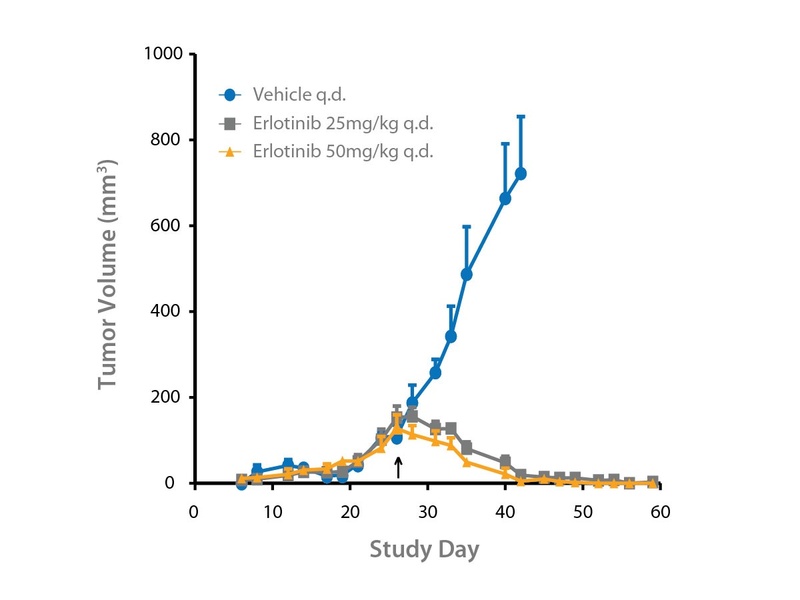 3D TGA assays have become a proven platform for oncology drug development, providing tumor conditions which more closely represent the human condition than 2D culture. In a 3D TGA tumor cells are embedded in low stiffness laminin rich extracellular matrix (IrBME, Cultrex® ) and admixed with hMSCs (e.g. 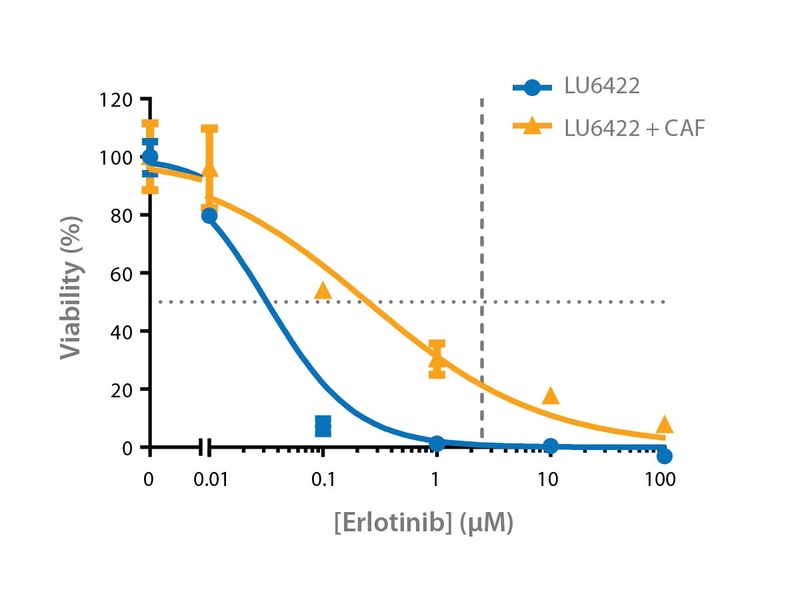 IL-6, HGF) and CAFs to provide the paracrine signaling present in the TME of solid tumors. The addition of hormones (e.g. DHT/E2), restriction of glucose (≤7mM), and maintenance of an acidic pH (6.8) provide a 3D assay that is both “humanized” and TME-aligned for profiling of PDX- derived cells and drug panels. We have shown correlation between response to anticancer agents in 3D TGA and in in vivo models and expected clinical outcome. CrownBio can run 3D TGA on freshly isolated PDX material or on our proprietary PrimePanel™ collection of primary cancer cells from our HuPrime PDX models. Cells derived from PDX models can also be used in large-scale 3D TGA assays, to test ex vivo efficacy and potentially identify drugs and combinations most likely to benefit individual patients. 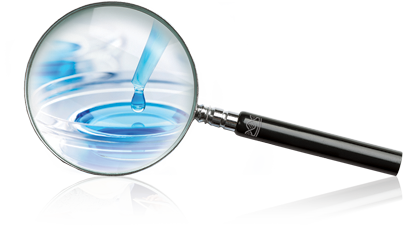 Contact us today for free expert advice to support all your drug discovery needs.